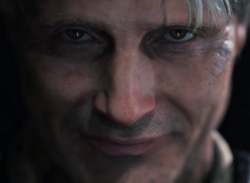 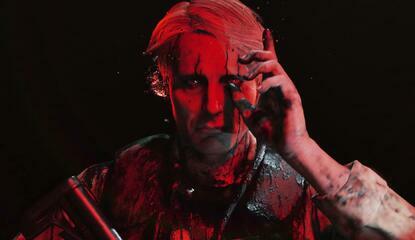 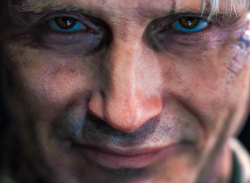 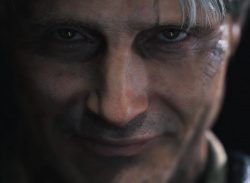 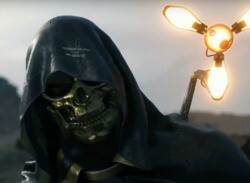 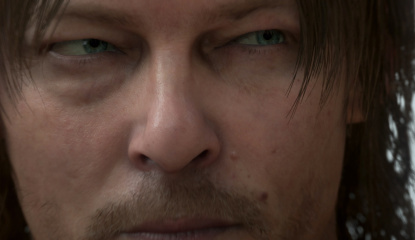 "Many studios lag behind the planned release date"
But what will we see? 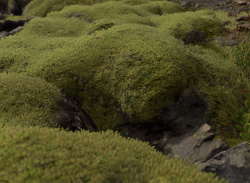 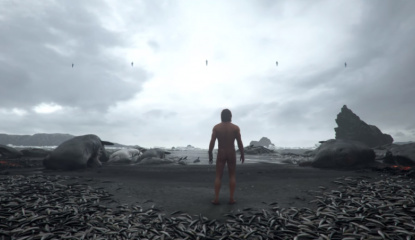 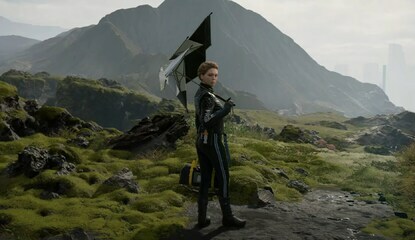 Is the game set in Iceland? 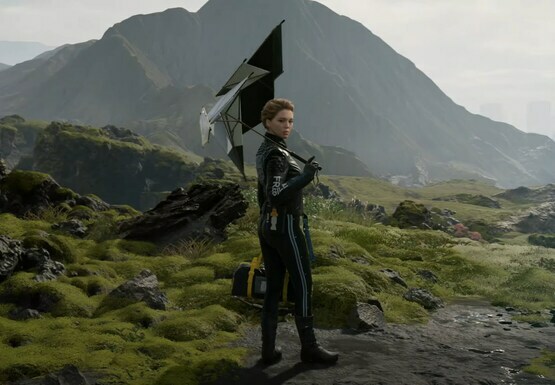 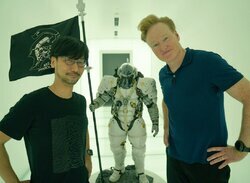 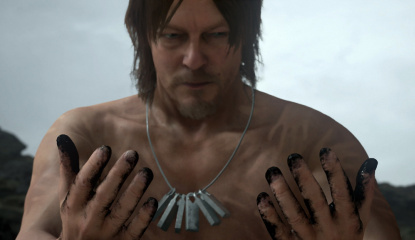 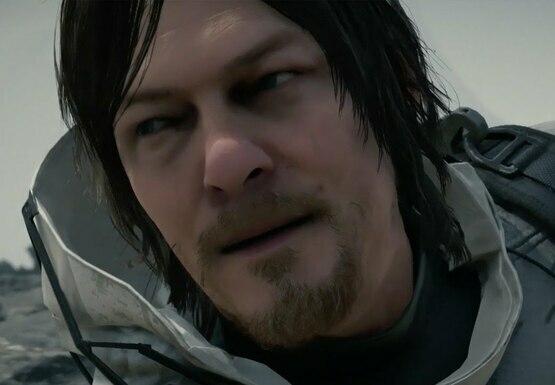 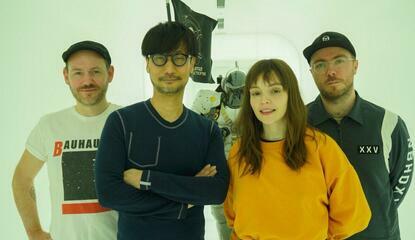 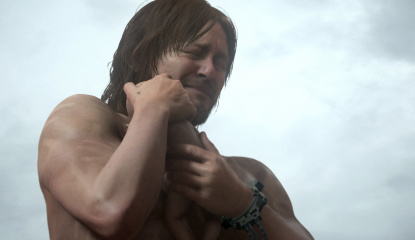 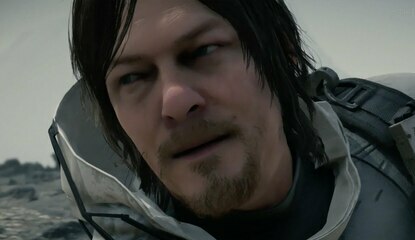 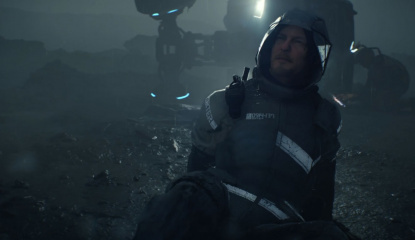 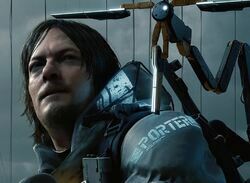 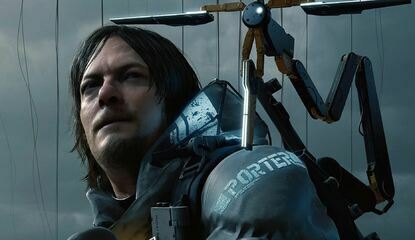 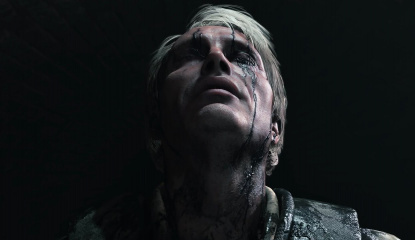 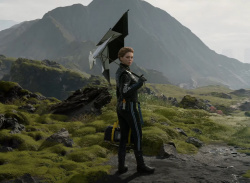 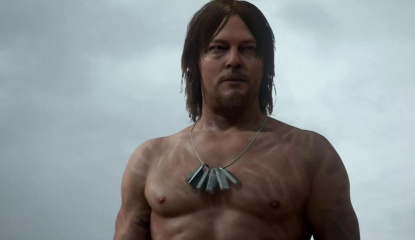 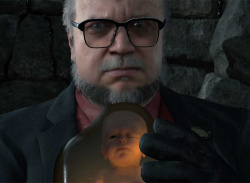 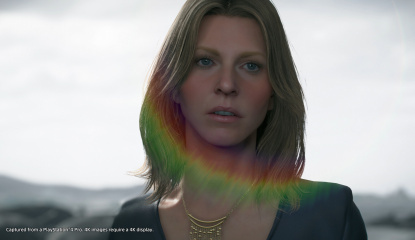 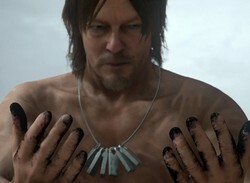 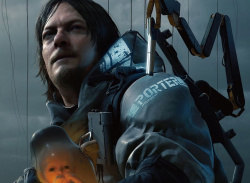 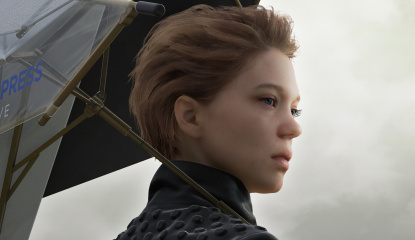 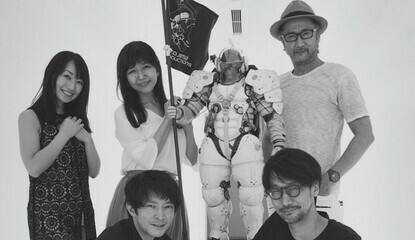 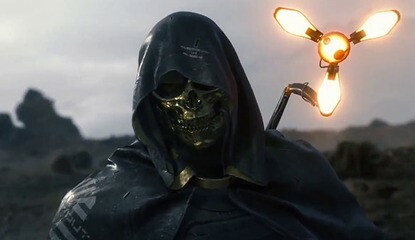 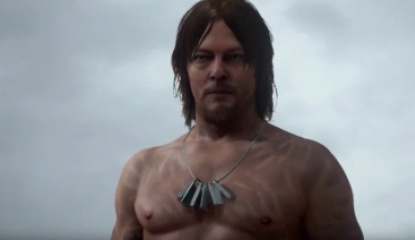 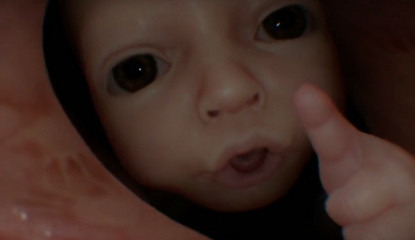 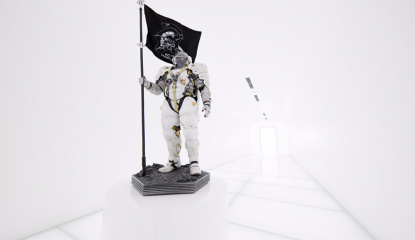 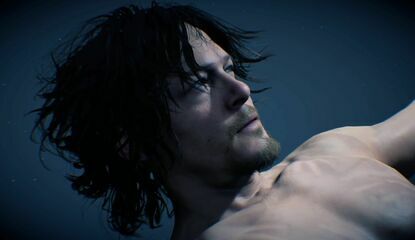 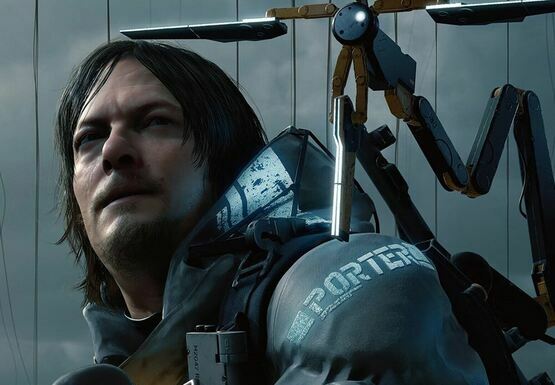 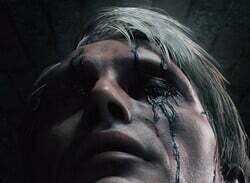 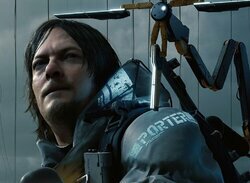 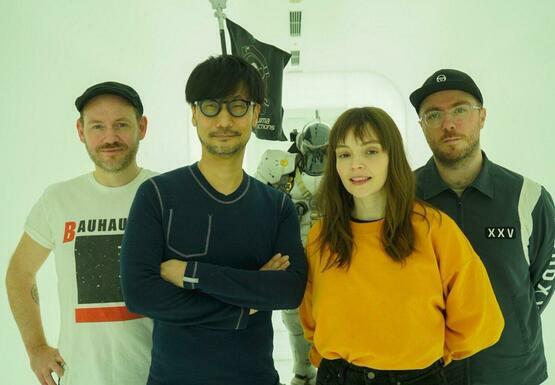 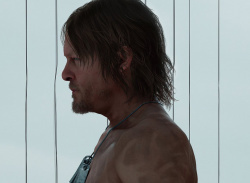 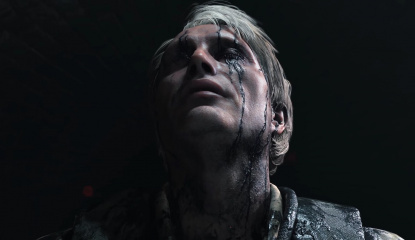 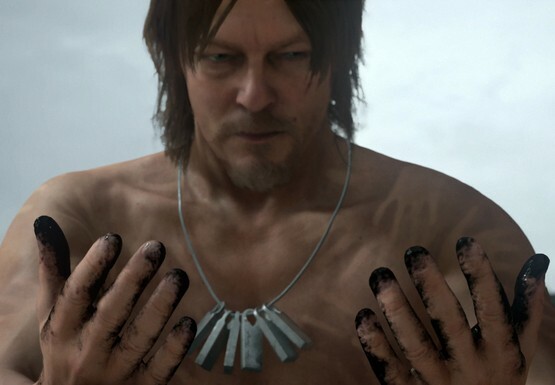 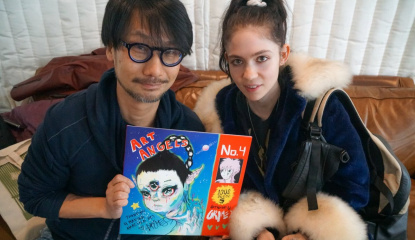 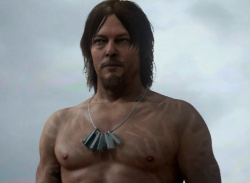 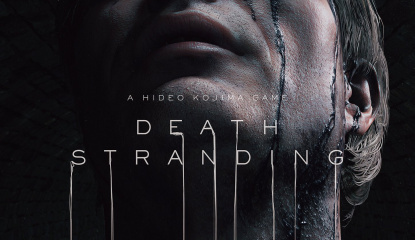 Game makes sense after "four or five hours"
News Is Emma Stone Going to Star in Death Stranding?